This class begins with a centering meditation, breathing exercises and gentle stretches followed by a series of individual poses and final relaxation. Mysore is a self-practice where you move through the Ashtanga series of poses as they were sequenced by Sri K Pattabhi Jois in India in the 1930s. The class is not led as a whole, instead, students are given personalized one- on - one instruction according to their ability. It is appropriate for all levels and all abilities - because it is taught directly to you in the tradition of parampara (succession of teachers and students). The class structure is "open", meaning that you can have a flexible start time! Enter the studio when you like and leave when your practice is complete within the scheduled time. Palates Mat Class focus on strengthening core muscles. Join us for this invigorating all-levels flow. This 75 minute class covers step-back sun salutations, standing poses, hip-openers, seated poses, twists, backbends, and basic inversions. Newer students can build a strong base while more seasoned yogis can take their chattarunga and backbends deeper with variations. Gain flexibility, strength, and stamina. Not recommended for brand new beginners. Creatively, Intuitively, and intelligently sequenced movement based on flow yoga principles. All levels welcome and encouraged. 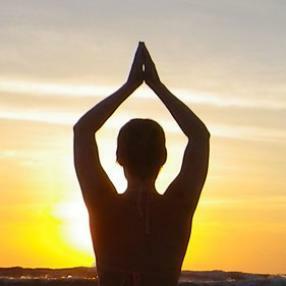 Kripalu Yoga is a compassionate approach with emphasis on meditation, physical healing and spiritual transformation that overflows into daily a Kripalu class, each student is encouraged to find their own level of practice on a given day by looking inward. The classes usually begin with breathing exercises and gentle stretches followed by a series of individual poses and final relaxation. It is an experiential path that develops deep awareness of the self while giving specific guidance in the physical aspects of yoga. 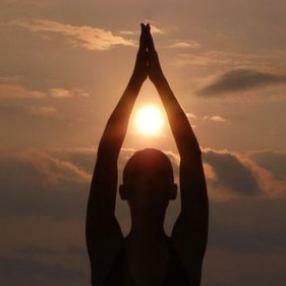 Kripalu Yoga develops the body, mind and spirit in a compassionate and non-judgmental way. BODYFLOW™ is the practice of Yoga, Tai Chi, and Pilates that builds flexibility and strength and leaves you feeling centered and calm. Controlled breathing, concentration and a carefully structured series of stretches, moves and poses to music create a holistic balance that brings the body into a state of harmony. 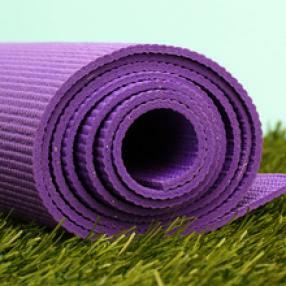 This form of practice aims to reduce stress levels and improve your mental well-being. Active beginners are welcome to join this multi-level class. Both modifications and challenges to the poses are available to make the class appropriate for varying levels of practice. 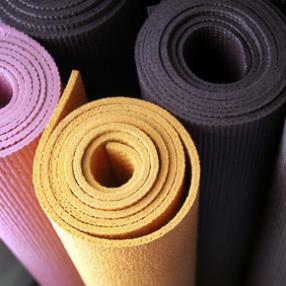 A calming and peaceful yoga class to end your day with. Restorative along with mindfulness to ease your body and mind so you can go home to a restful sleep.